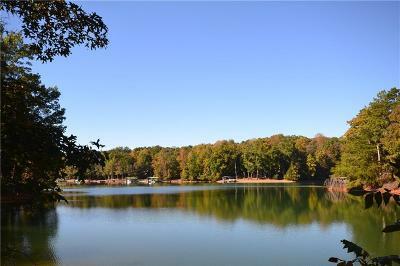 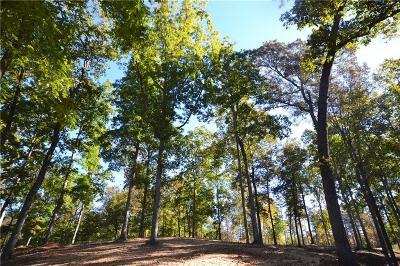 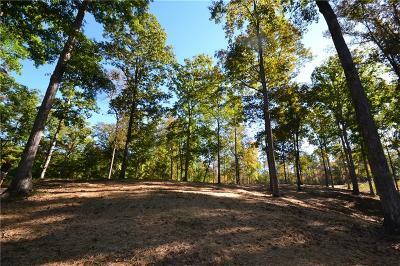 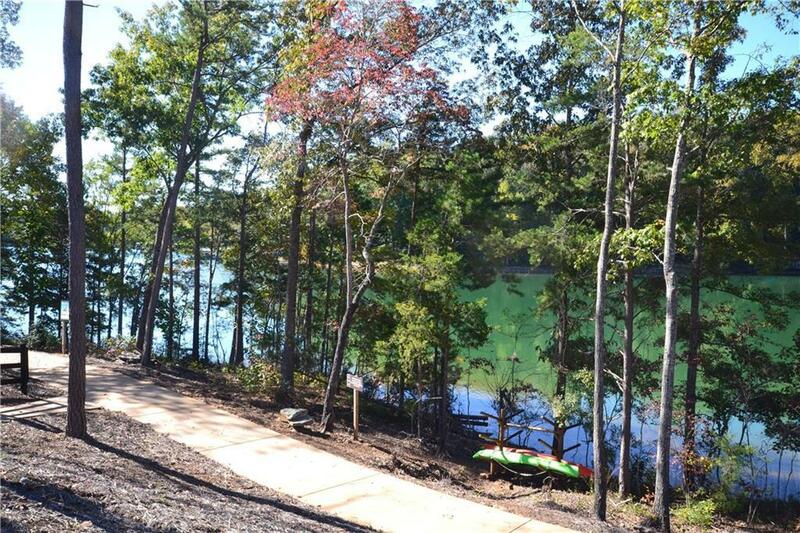 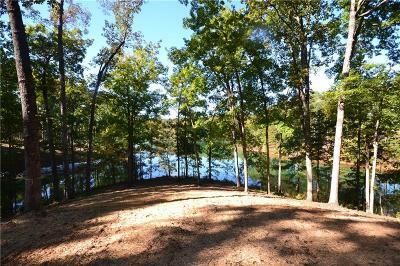 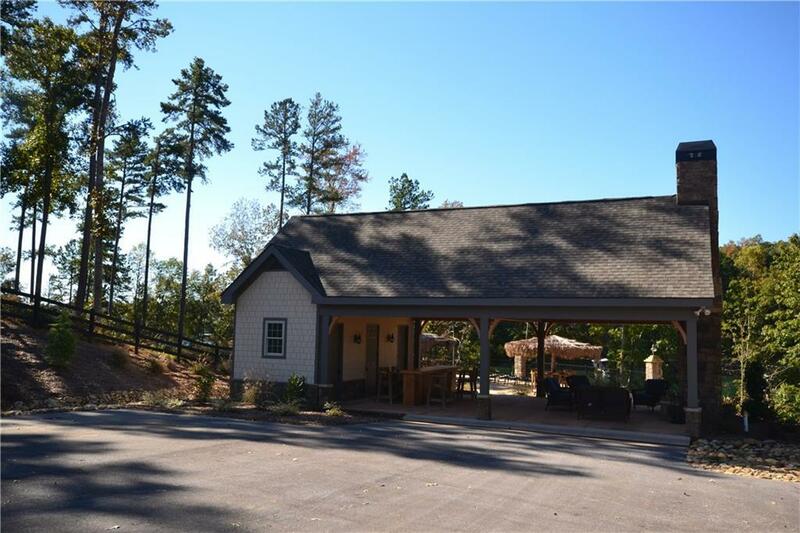 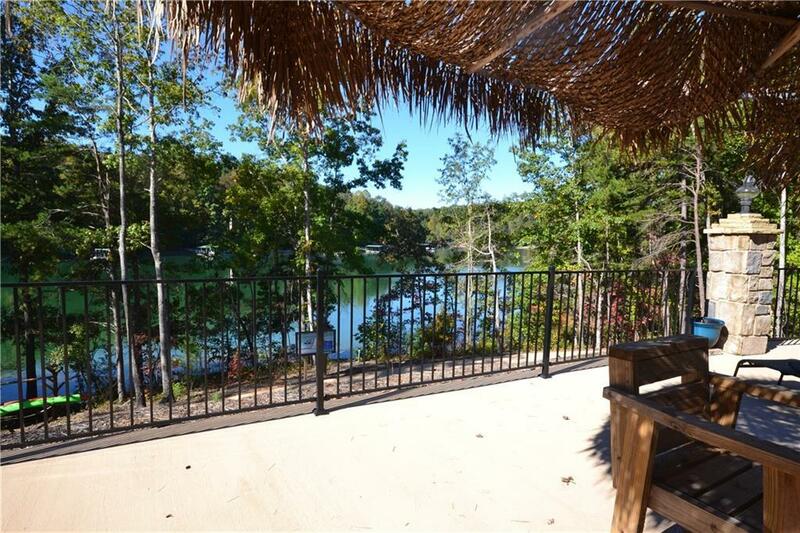 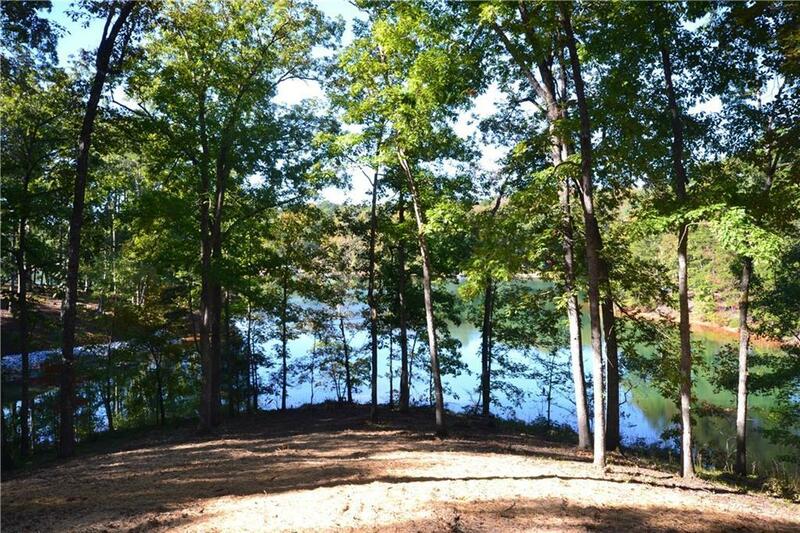 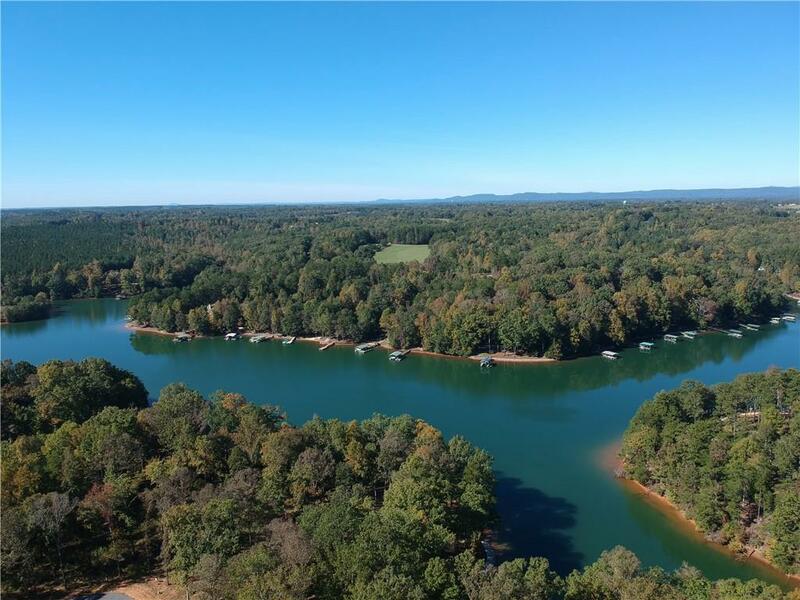 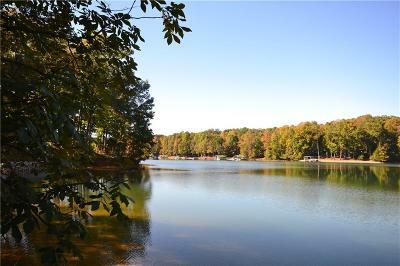 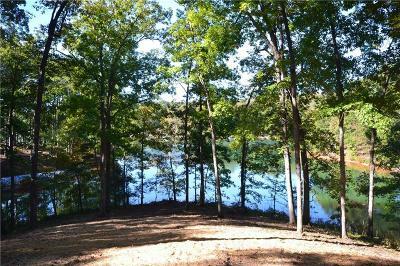 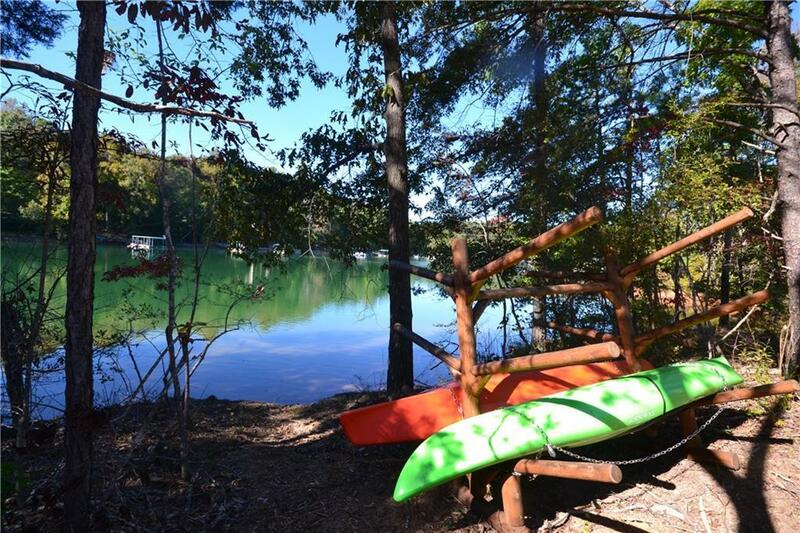 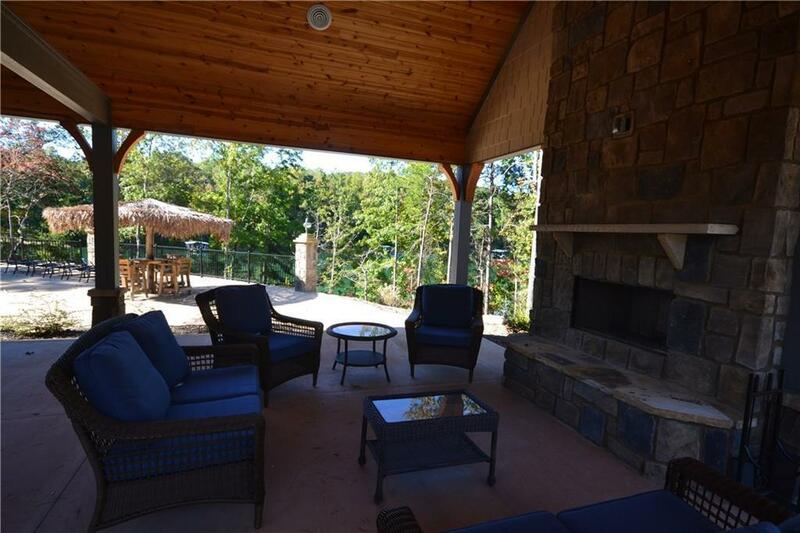 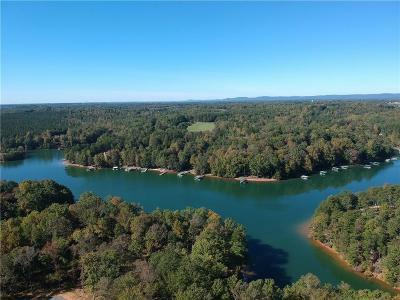 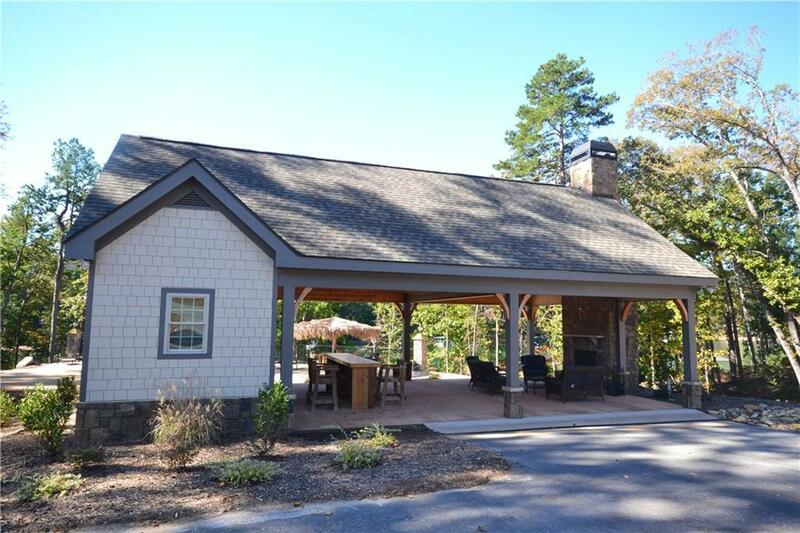 This great Lake Keowee point lot has recently been cleared and is ready for your dream home. 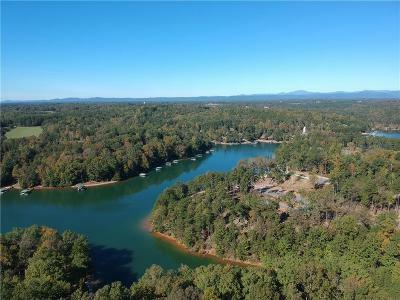 The lot is approved by Duke Power for a maximum-sized dock. 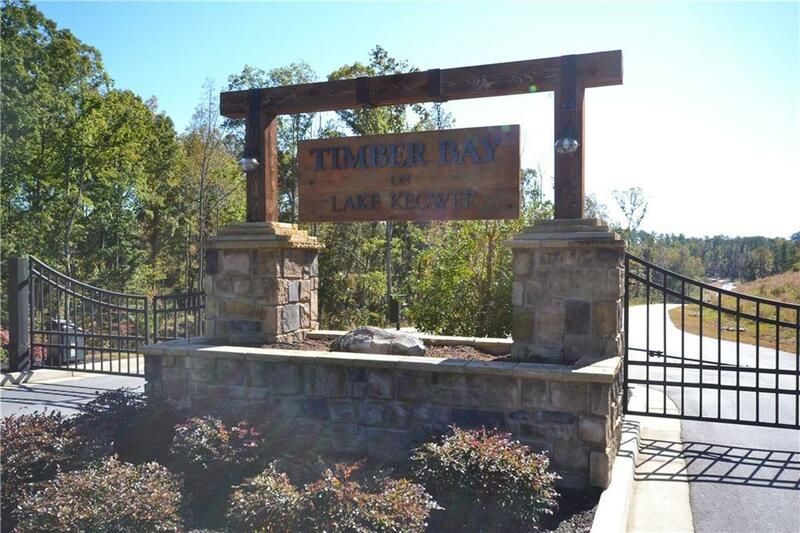 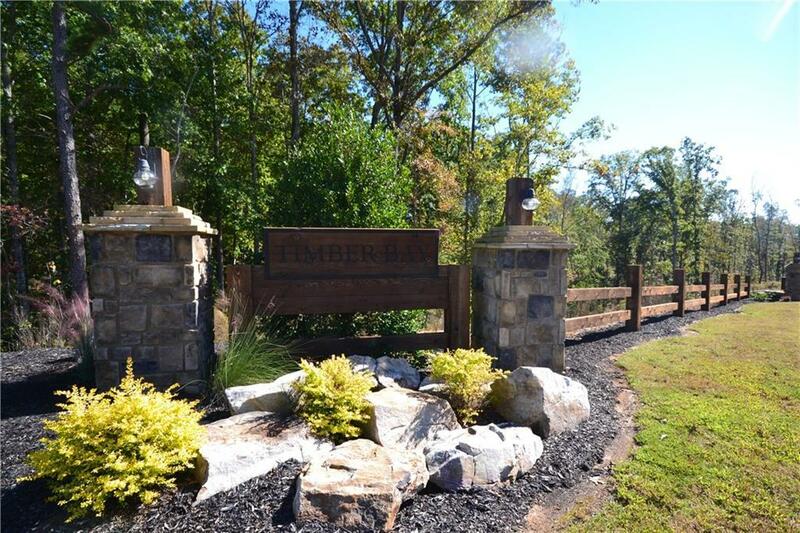 The Timber Cove subdivision has restrictive covenants and a gated entrance for your security. 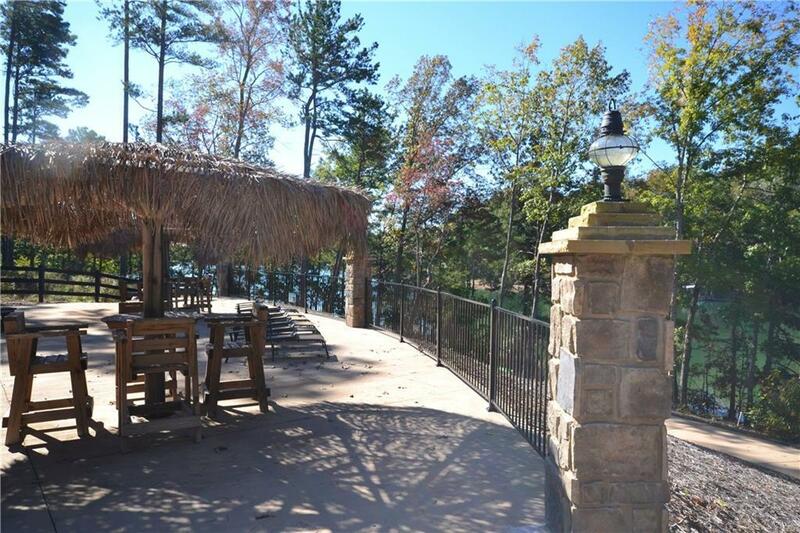 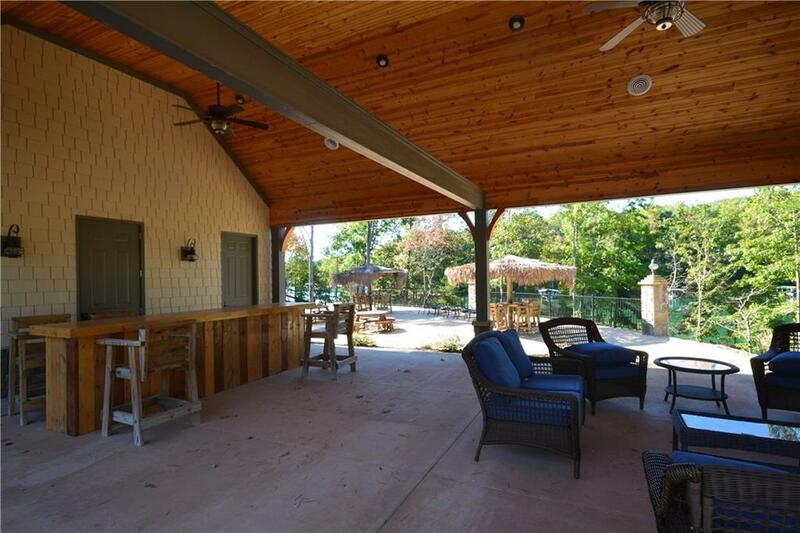 The subdivision has a fun gathering area on the lake with a bar, an outdoor fireplace, restrooms and a place for kayaking, canoeing or paddle boarding. 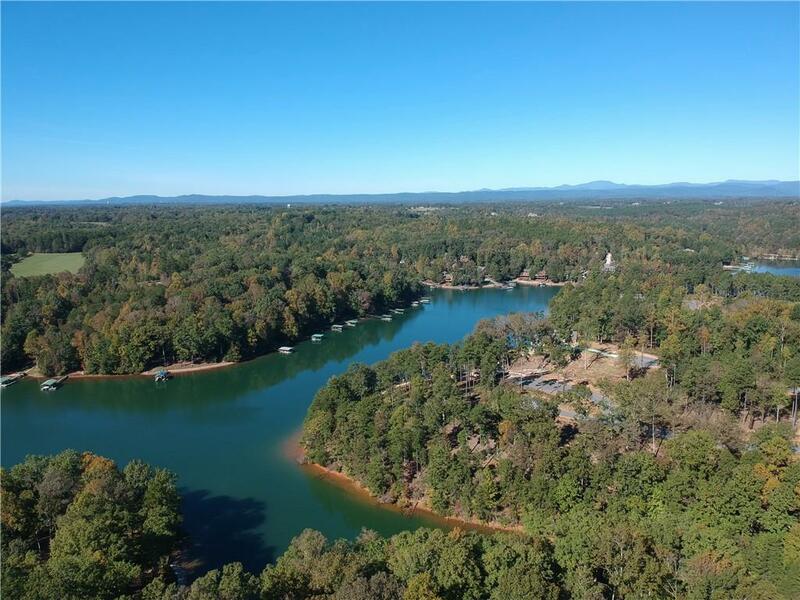 The location has easy access to Seneca and Clemson for restaurants, shopping, sports and entertainment, and Greenville is just an hour away.